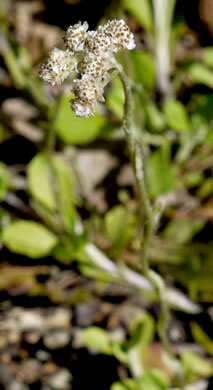 Your search found 52 image(s) illustrating the term "corymb." 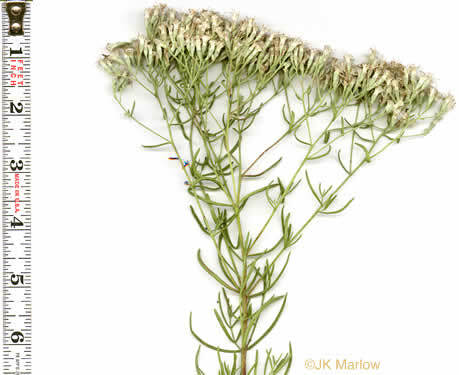 For a written explanation, click on "corymb" in the Glossary. 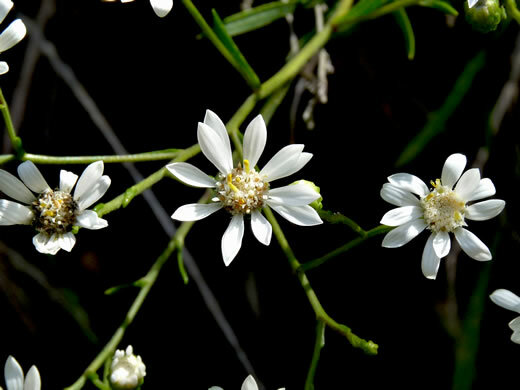 Flowers 0.5" wide, with numerous white stamens in a corymbiform cluster, per Wildflowers of the Southern Mountains. 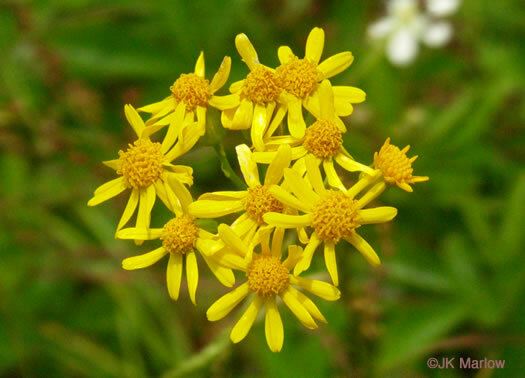 Flowers numerous in corymb, 1.5-4cm in diameter, per Flora of China. 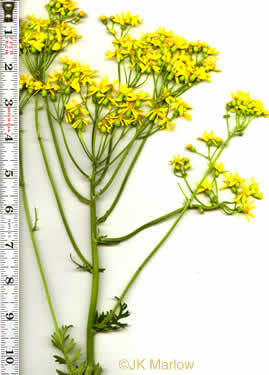 Inflorescence a compound corymb, flat-topped or rounded, broader than long, per Weakley's Flora. 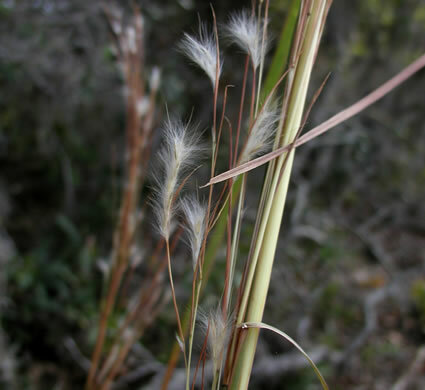 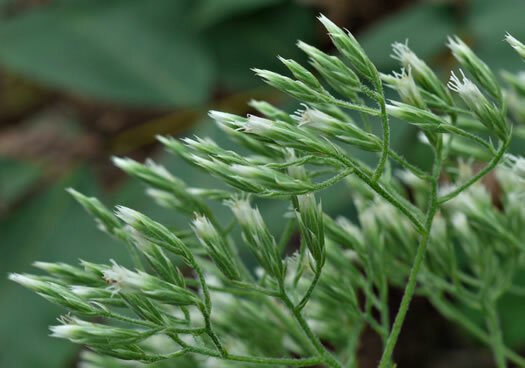 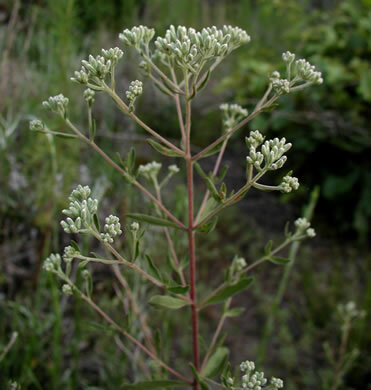 Inflorescence a corymb, flat-topped or rounded, broader than long, per Weakley's Flora. 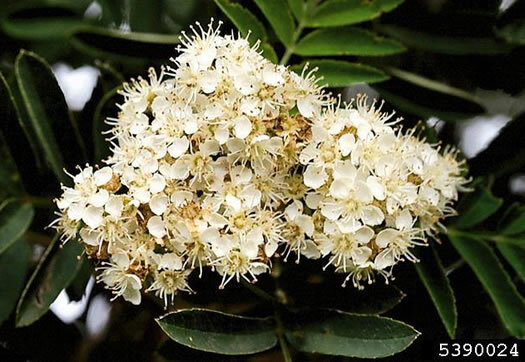 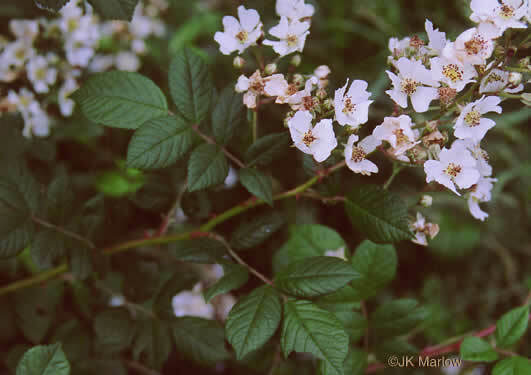 Flowers white, 1/3" across, malodorous, borne in 3-5" flat-topped corymbs, per Manual of Woody Landscape Plants. 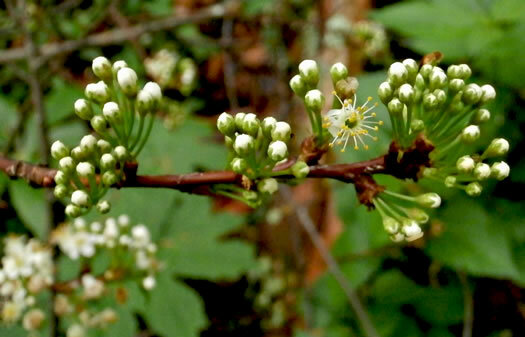 Flowers in compound corymbs, per Vascular Flora of the Carolinas. 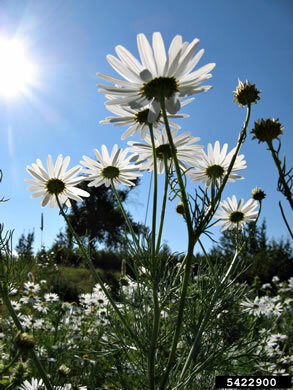 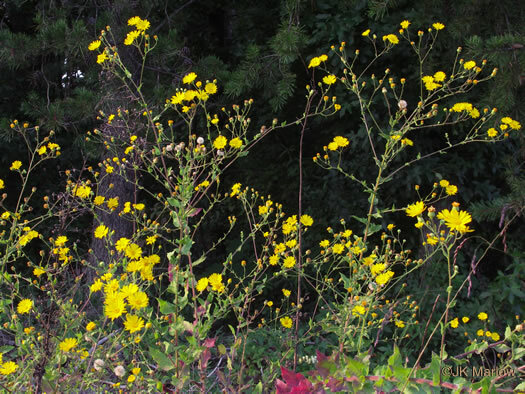 Flowers borne in a 4-7" wide, terminal, corymbose panicle, per Manual of Woody Landscape Plants. 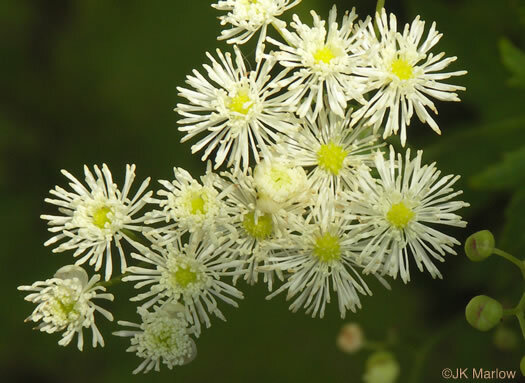 Inflorescences umbellate fascicles or corymbs. 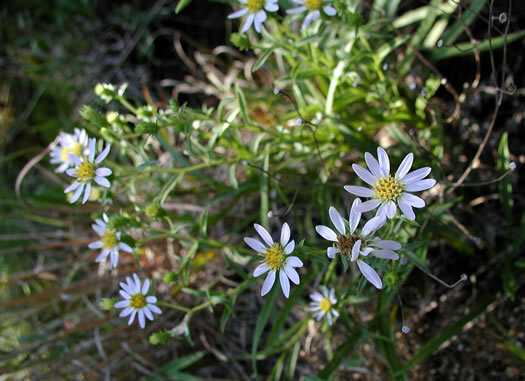 Pedicels glabrous, per Flora of North America. 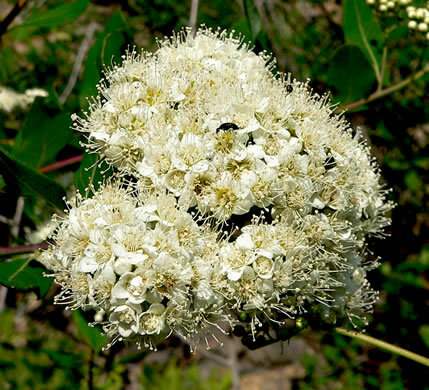 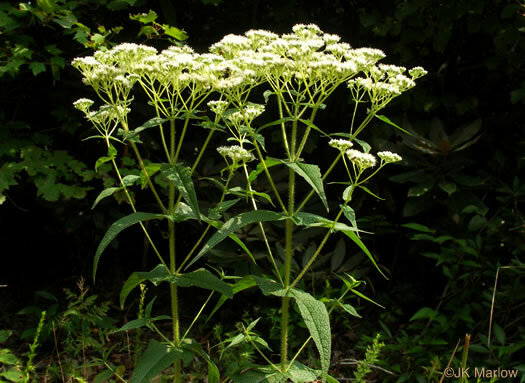 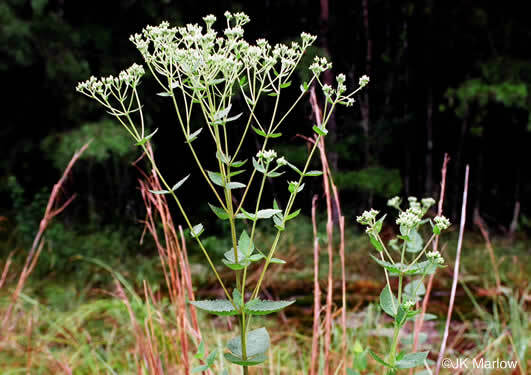 Flowers [thus fruit] borne in downy umbel-like corymbs; fruit set oft heavy, per Manual of Woody Landscape Plants. 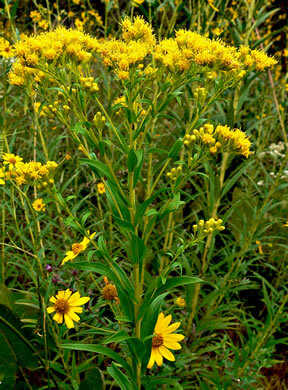 Heads in ± corymbiform to paniculiform arrays, per Flora of North America. 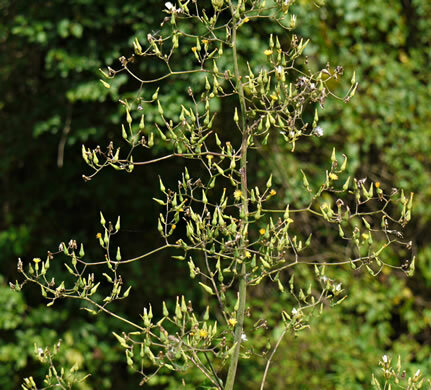 Inflorescence a diffuse panicle of many-headed corymbs, per Vascular Flora of the Carolinas. 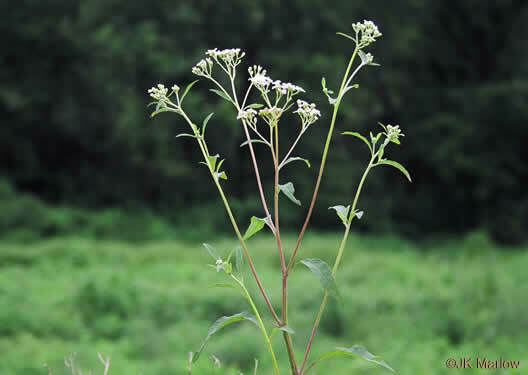 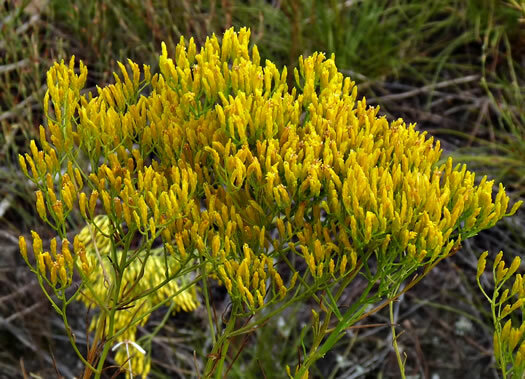 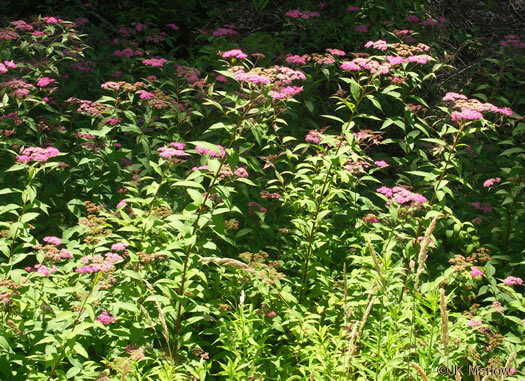 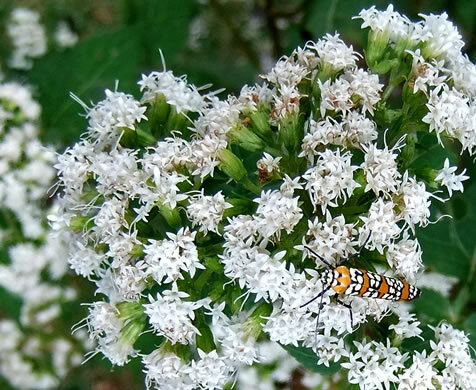 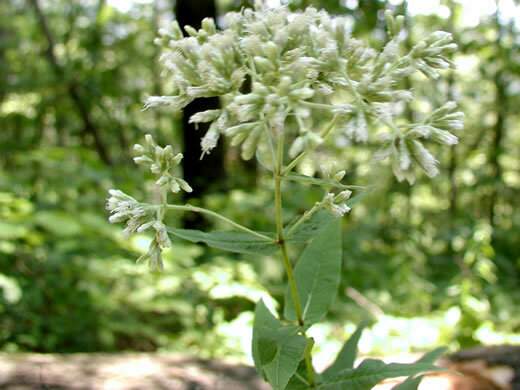 Usually 20-100 heads in a corymb-like inflorescence, per Wildflowers of Tennessee, the Ohio Valley, and the Southern Appalachians. 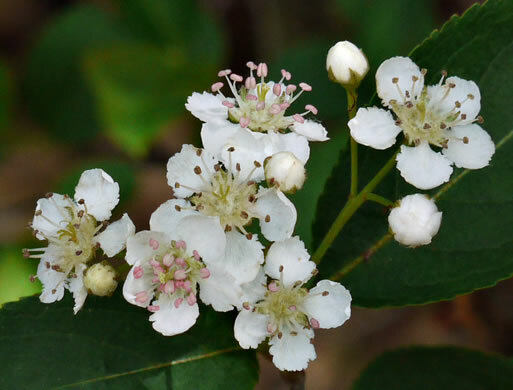 13-30 flwrs per head (vs. 30-55 in V. noveboracensis), in terminal corymbs, per Wildflowers of Tennessee, the Ohio Valley, and the Southern Appalachians. 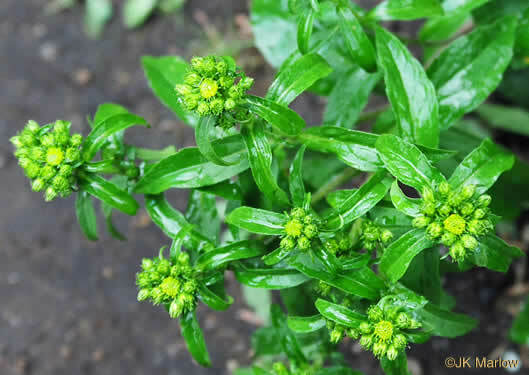 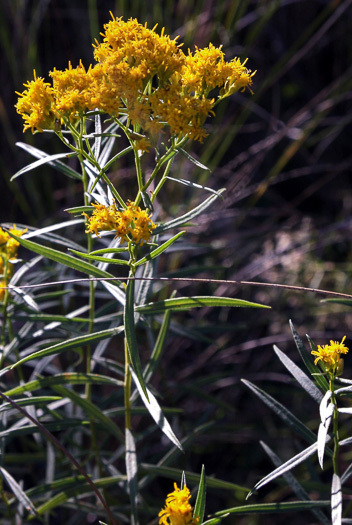 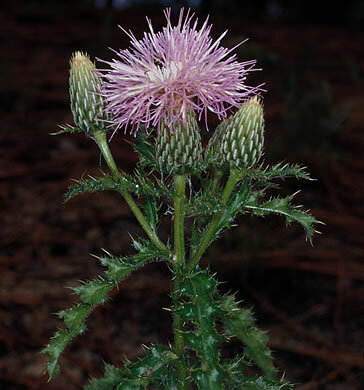 Corymb usually 1/3 or more the length of the stem, per Vascular Flora of the Carolinas. 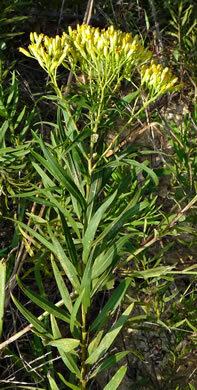 Heads in open, loose, usually corymbiform, sometimes paniculiform, arrays, per Flora of North America. 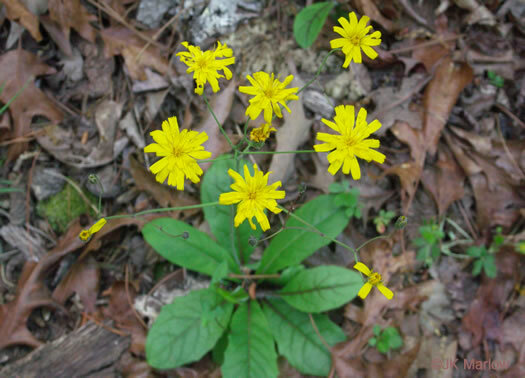 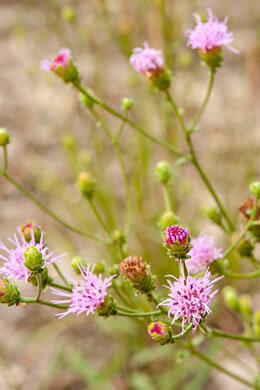 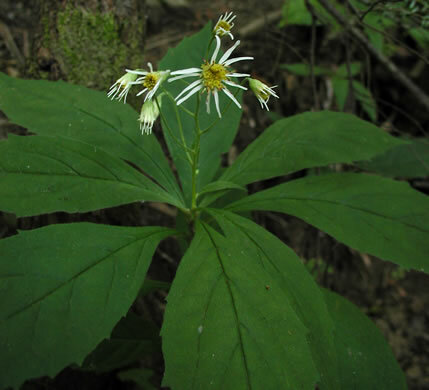 Flowers borne in dense, flat-topped corymbs, per Forest Plants of the Southeast and Their Wildlife Uses. 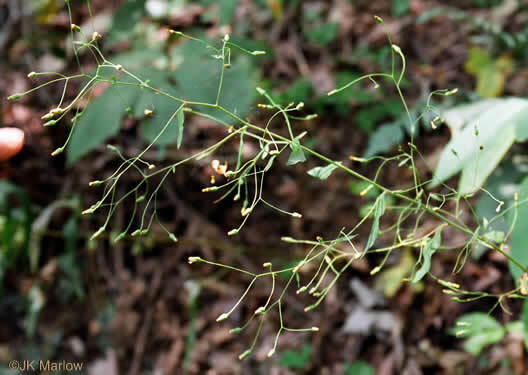 Corymb 1-4dm broad, the branches densely pubescent, per Vascular Flora of the Carolinas. 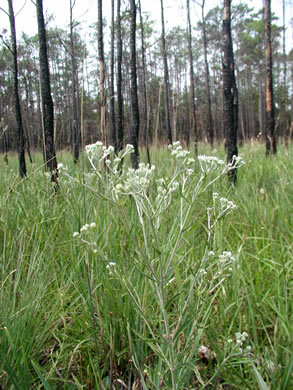 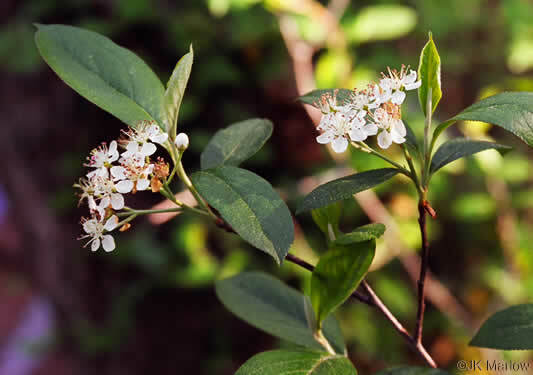 Corymb 0.5-3.5dm broad, the branches pubescent, per Vascular Flora of the Carolinas. 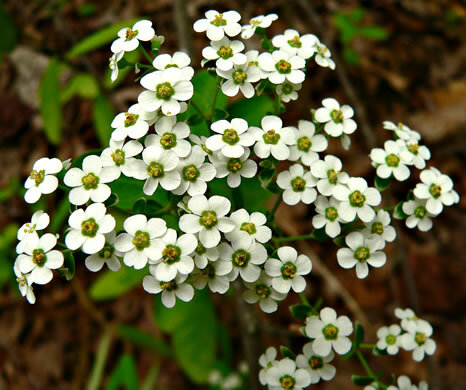 Heads small, densely clustered in a flat-topped corymb, per Weakley's Flora. 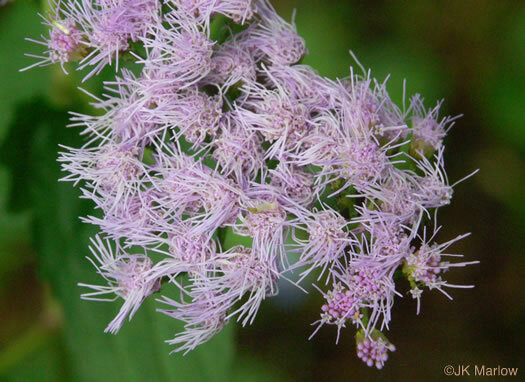 Heads in corymbiform arrays, per Flora of North America. 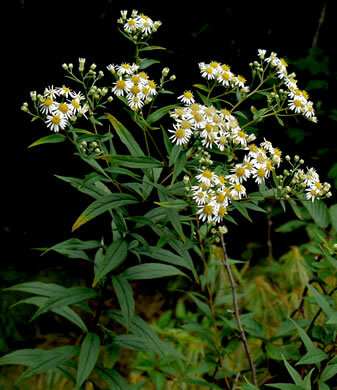 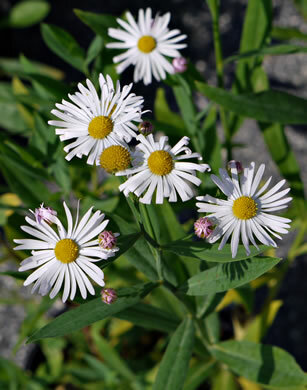 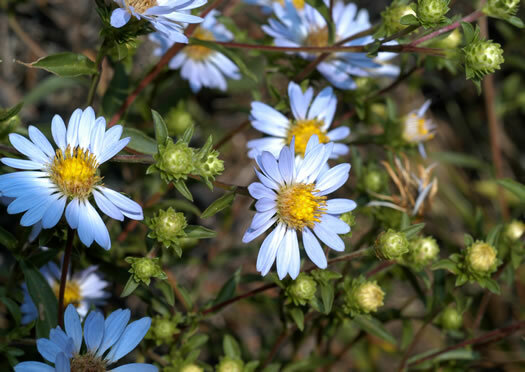 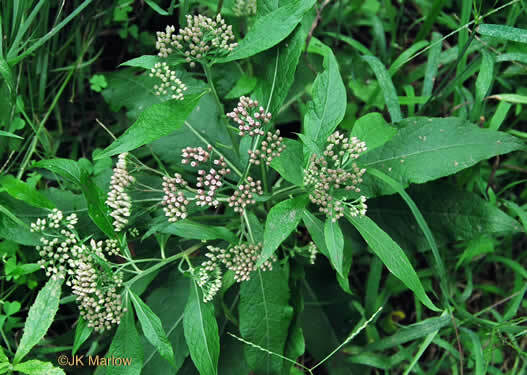 Heads in a flat-topped corymb with opposite, soft-hairy branches, per Wildflowers of Tennessee, the Ohio Valley, and the Southern Appalachians. 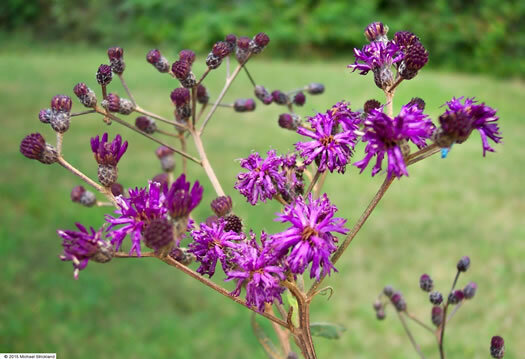 Disk flowers blue-purple; heads discoid, numerous in terminal corymbs, per Wildflowers of Tennessee, the Ohio Valley, and the Southern Appalachians. 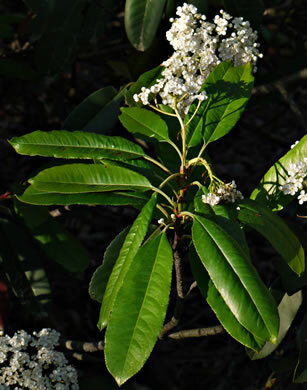 Heads pedunculate, in dense corymbs, per Vascular Flora of the Carolinas. 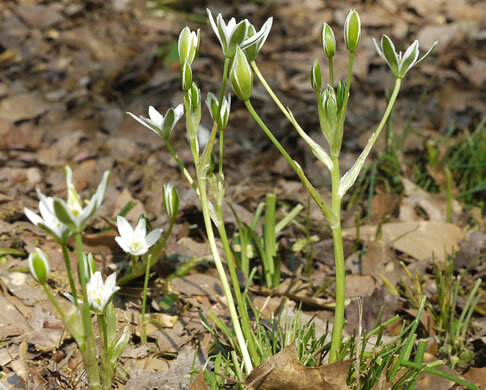 Flower heads in compact corymbs; stem leaves > 1cm wide, upper not clasping, per Vascular Flora of the Carolinas. 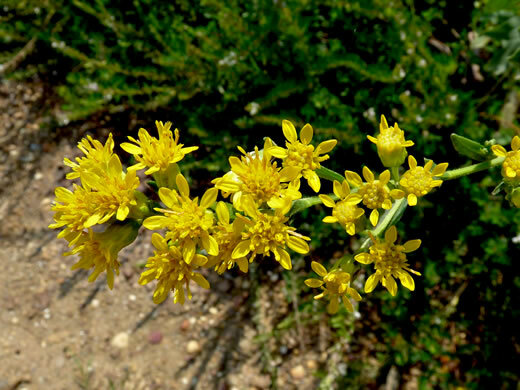 Inflorescence corymbose (rounded); more disk flowers than ray flowers, per Weakley's Flora. 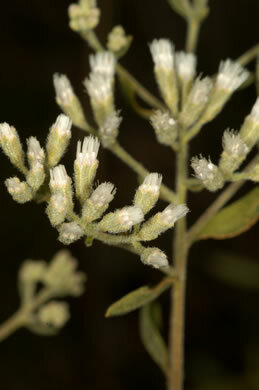 Inflorescence corymbose (rounded), per Weakley's Flora. 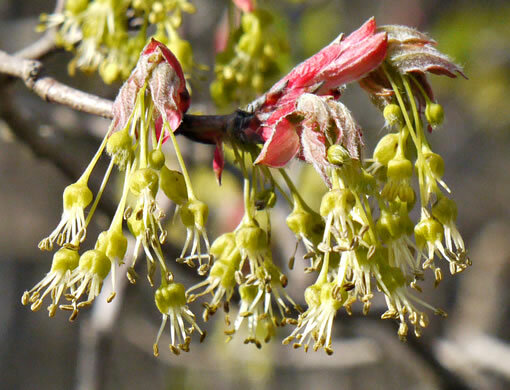 Inflorescences flat-topped corymbs; heads with 10-20 flowers, per Weakley's Flora. 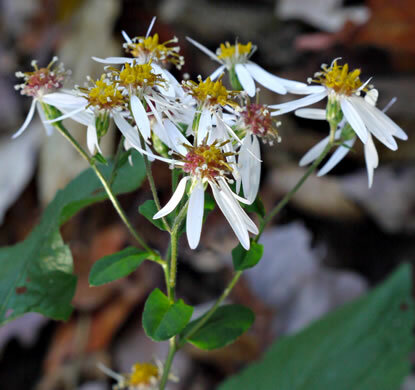 Flower heads small, numerous, in a flat-topped corymb, per Wildflowers of Tennessee, the Ohio Valley, and the Southern Appalachians. 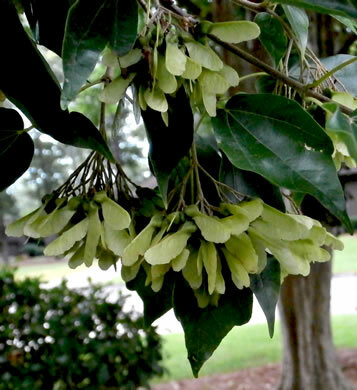 Heads numerous, in corymbs, often diffuse and appearing paniculate, per Vascular Flora of the Carolinas. 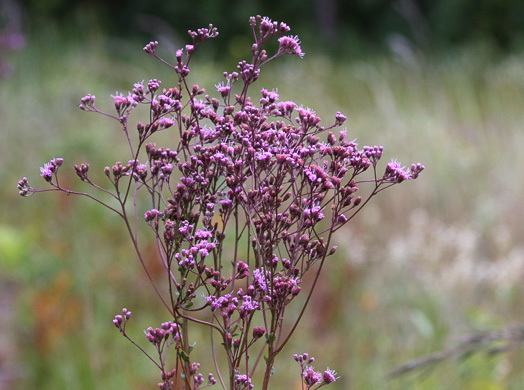 Heads in compact corymbs, per Vascular Flora of the Carolinas. 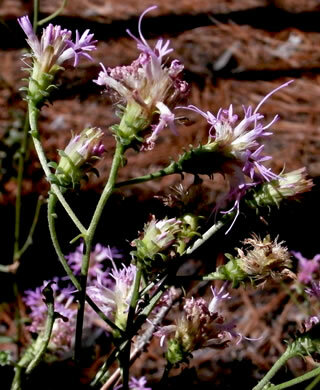 Your search found 52 image(s) illustrating the term "corymb."